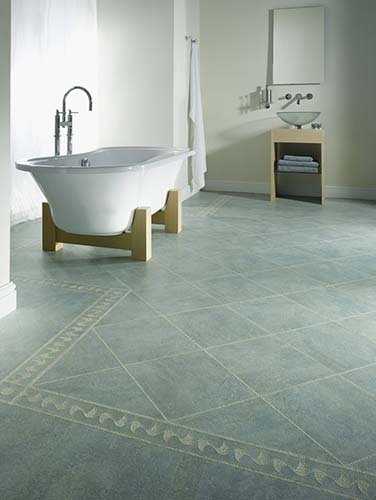 Edward and Alan have one of the most extensive selections of vinyl and Amtico flooring in Bath, Chippenham or beyond. 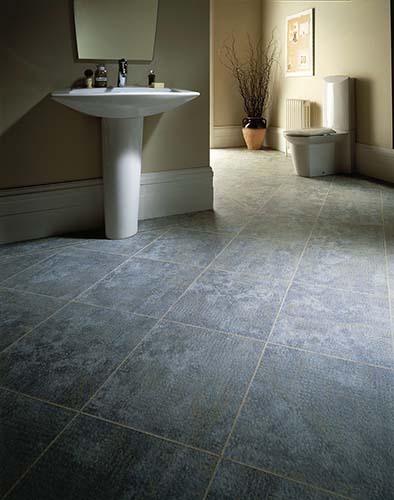 No matter what your needs of budget we are sure to be able to offer a vinyl flooring product to suit you. 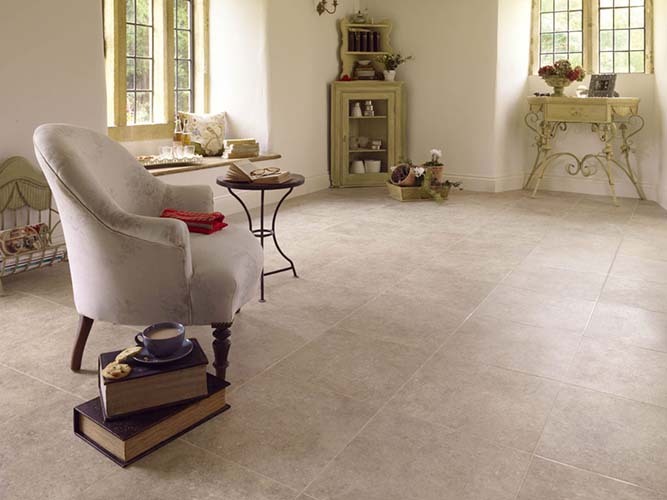 We are also proud to be an approved retailer of Amtico flooring Bath and the locality. 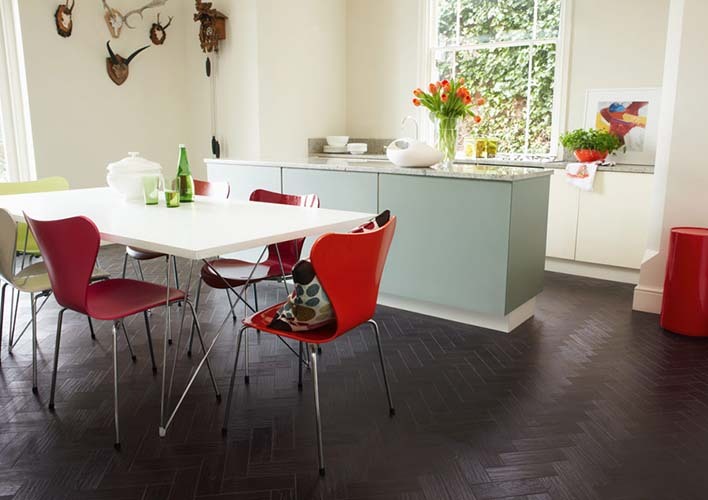 Vinyl or Amtico Flooring is one of the most versatile flooring types available for the home today. 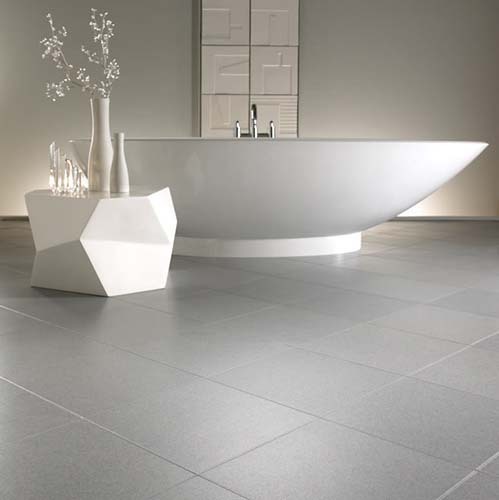 Suitable for use in kitchens, bathrooms, hallways and even living rooms, vinyl is both stylish and cost effective. 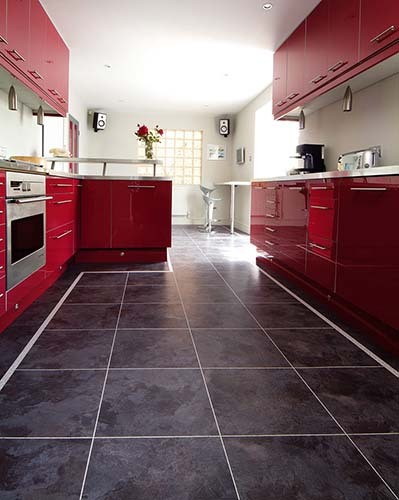 There have been huge advances in the range and quality of vinyl flooring available over the past few years. 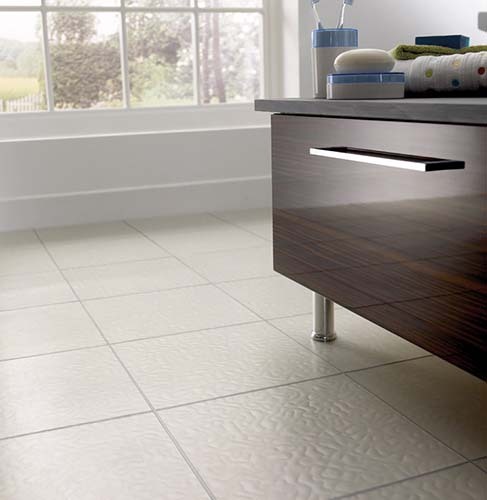 Modern technology means that vinyl can be created to replicate pretty much any type of flooring material, so it is now possible to have a wood or stone tile effect floor for the price of vinyl. Of course for those who prefer, a vast array of classic plain or patterned styles are also still available. 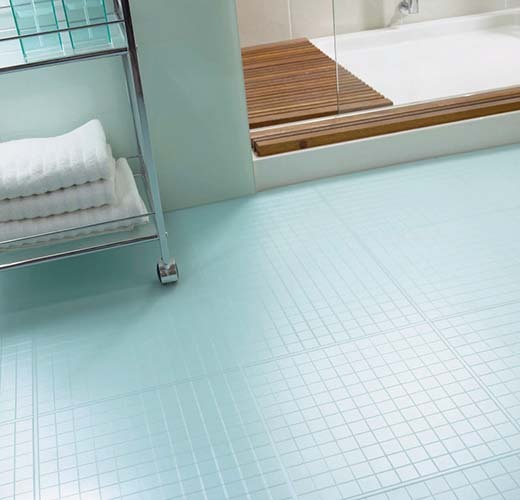 The reason vinyl flooring is popular in kitchens and bathrooms is that it is both waterproof and easy to clean. 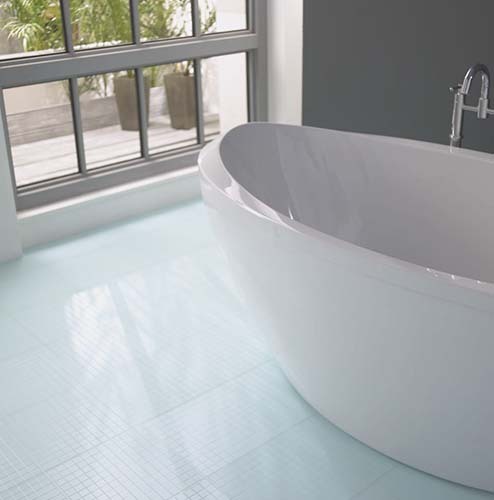 Spillages can be easily mopped up and there will be no stains or damage. 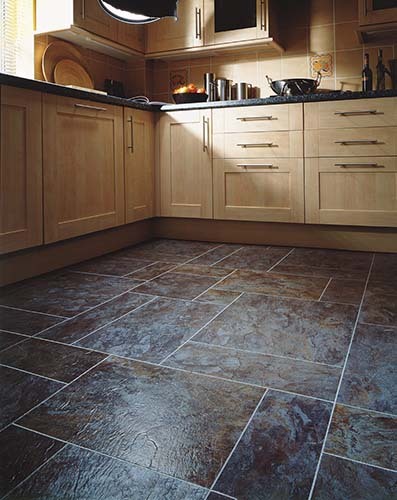 Good quality vinyl is tough, hardwearing, and scratch resistant and should last for a long time when installed correctly. 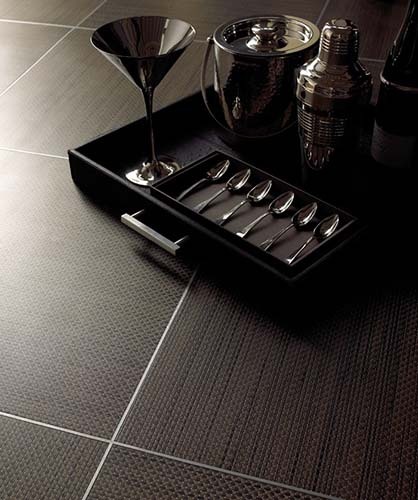 Vinyl flooring is available either as a sheet, a roll or in tile form. Depending on the style and brand chosen, it can be textured or even cushioned. 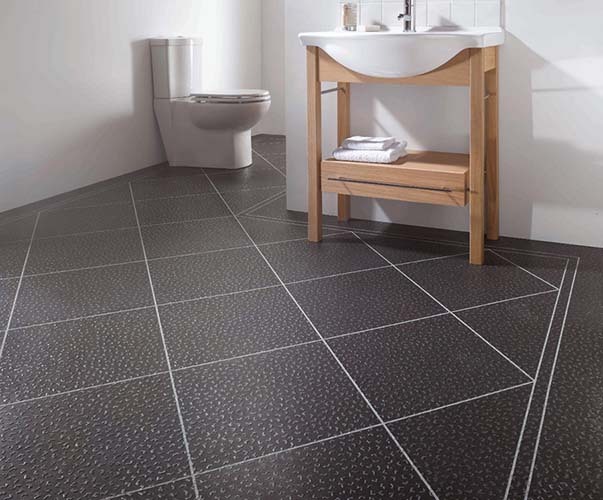 Edward and Alan install vinyl Amtico flooring in Bath and the surrounding areas, including brands such as Forbo, Karndean, Rhinofloor and Tarkett amongst other industry leading brands. 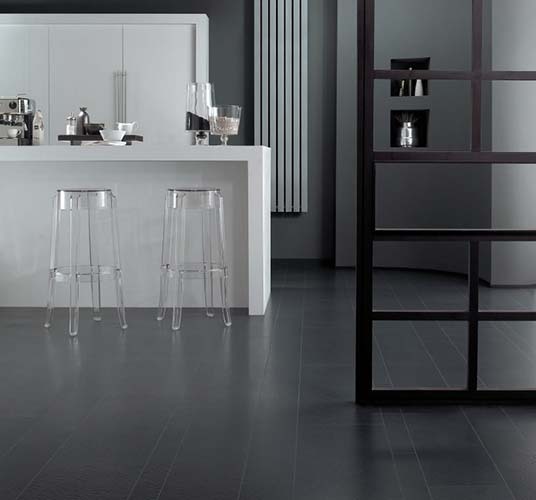 If you are looking for vinyl or Amtico flooring in Bath, Chippenham and the surrounding areas, and would like to view a range of products whilst receiving professional guidance and advice with no obligation, visit Edward and Alan’s flooring showroom. 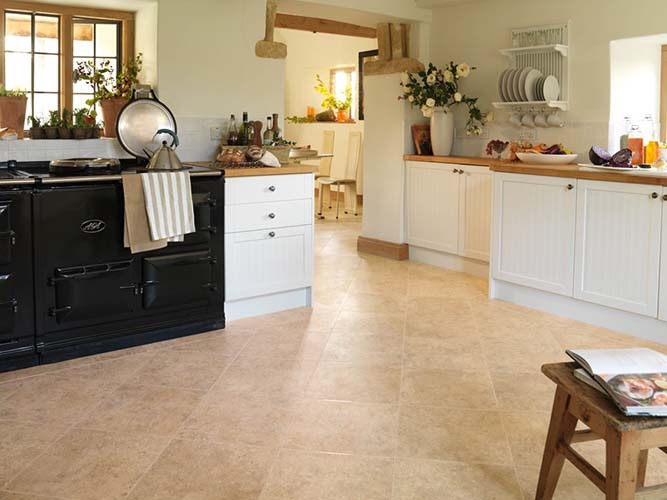 Based in Chippenham, we have a massive selection of vinyl flooring samples on display and our expert staff have years of experience in the flooring industry. Edward and Alan are official Amtico approved retailers, supplying high quality Amtico flooring to clients across Bath and the surrounding areas. 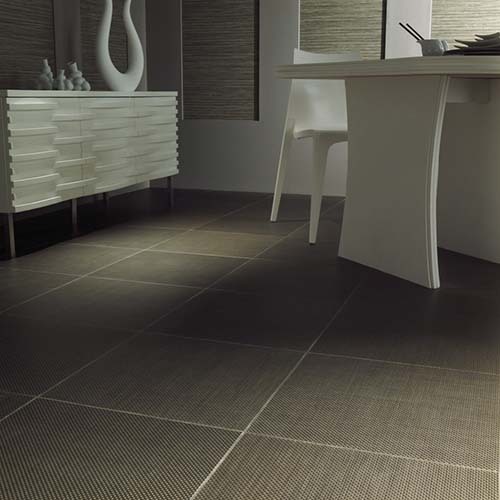 They are manufacturers of premium quality vinyl tiles which are guaranteed to be scratch, scuff, stain and dent resistant for 20 years. 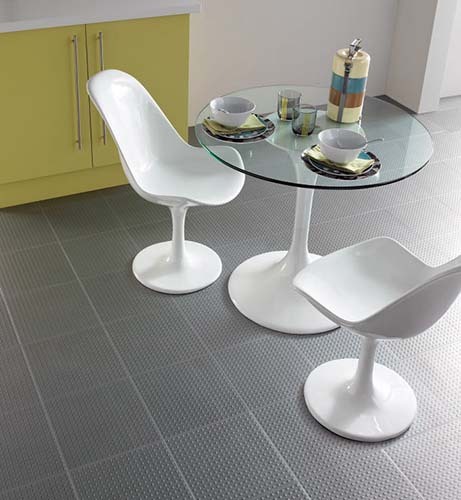 Karndean Designflooring produce floors in many styles, finishes and formats that are also easy to look after. As a gold Partner retailer, you can view a huge range at our showroom with our experienced staff on-hand to guide and advise you.